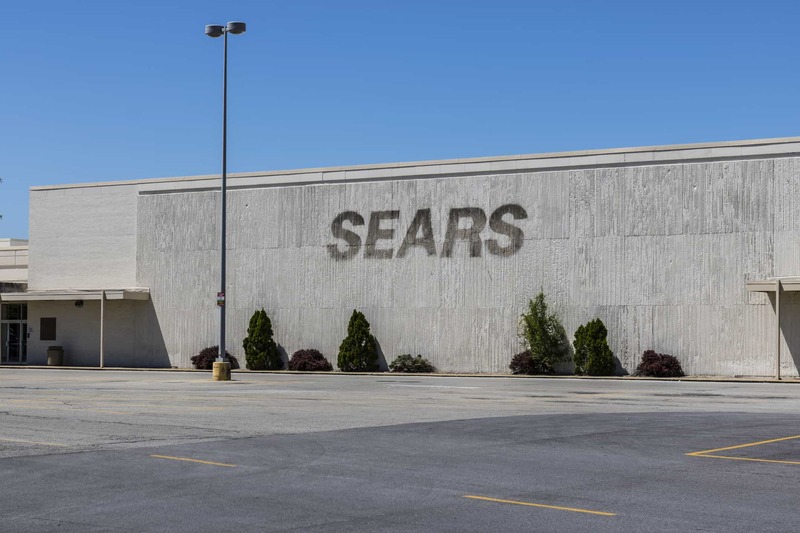 Sears seems to be saved – for now. Eddie Lampert, the company’s chairman and biggest shareholder, emerged as the winning bidder for the bankrupt retailer. His hedge fund ESL Investments confirmed the billionaire investor’s successful $5.2 billion bid on Thursday. The hearing to approve the sale is currently scheduled for February 1. Provided the closing conditions are satisfied, the transaction is expected to close on or about February 8, 2019.